Material:73% Nylon 27% SpandexCare:Hand wash coldOrigin:ImportedFit:This brand runs true to size. To ensure the best fit, we suggest consulting the size chart. 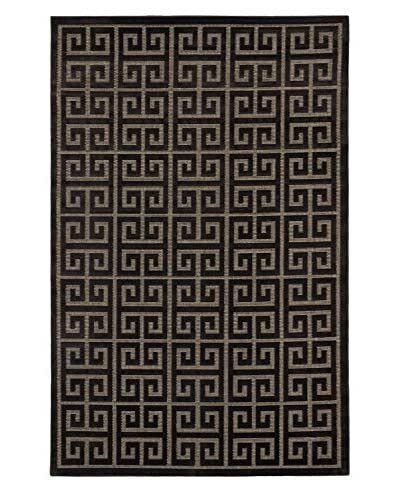 Socrates Rug, Black/Dark Gray, 5' x 7' 6"